Bing introduces its new feature – Bing Visual Search. 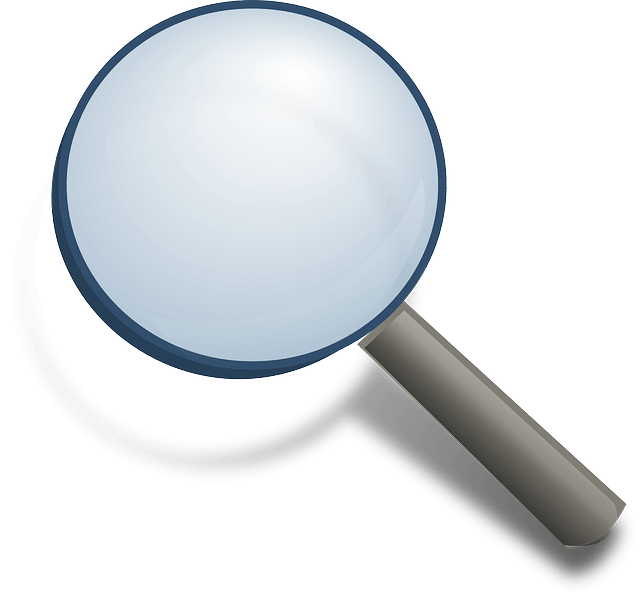 This will allow users to search the web for objects contained within an image. We decided to experiment the tool ourselves and see if it could bring something valuable. 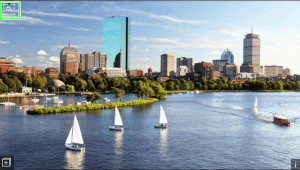 As an example, we used an image of Boston, the magnifying glass located on the top left corner of the page, will allow you to highlight a specific image which Bing would provide a new set of similar results based on the highlights image. Bing brought this feature to make it easier for us to search for a specific image as oppose to countless of search results to accomplish this – but not anymore. This is great news for keen shoppers or curious users to grab the best information to the results to satisfy your search needs. Bing’s competitors have already released or announced similar search/search-image tools recently. Google is using “product metadata” to identify items seen in a photo. They also plan to release a new feature of their own called “Google Lens”, a tool that turns smartphone cameras into a search box (which we are excited to see!) Other platforms like Pinterest has its “Shop The Look” feature, which locates the image destination where shoppers have the option to make a purchase. Instagram is the latest social media platform to feature this for their consumers. We were impressed as it becomes somewhat addictive to play around with. Keep up to date with the latest marketing news and follow our daily Blogs. If you are seeking for some help your SEO, you’ve come to the right place! For further information on what we do, please feel free to reach out to us at 857-526-0096 or fill in our online contact form.